J. Otis Mitchell Co., P.C. 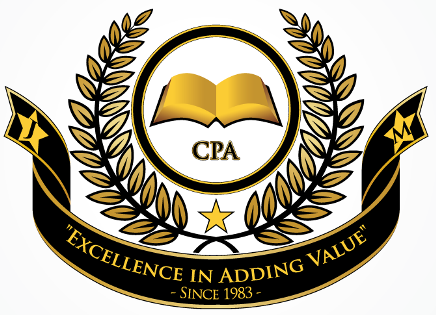 Excellence in Adding Value...Since 1983! Application to "The T.E.A.M. of C.H.A.M.P.I.O.N.S.!" Welcome To J. Otis Mitchell Co., P.C. 's NetFirm Client Login. As part of our desire to add value to you by delivering Excellent Service, we have provided this NetFirm Link for your convenience! If you have a current account with us, please login. If you would like to learn more about this or other services we offer, please feel free to contact us at jotis@jomcocpa.com or Toll Free 877-795-9777. Click Here to Pay Any Outstanding Invoices. Thanks For Your Business!!! © 2019 J. Otis Mitchell Co., P.C. All Rights Reserved.